With over 2,000 animals across 80 acres there is certainly a lot to see and do at Paignton Zoo. 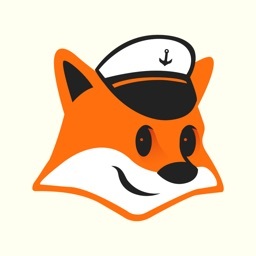 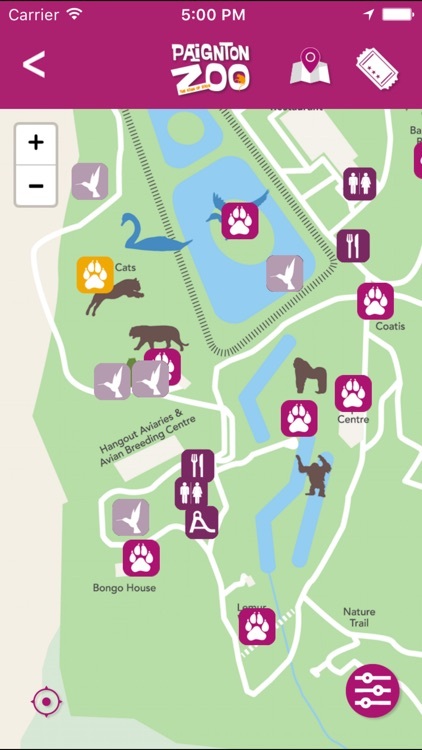 It’s a place to roam, discover and get in touch with your inner animal. 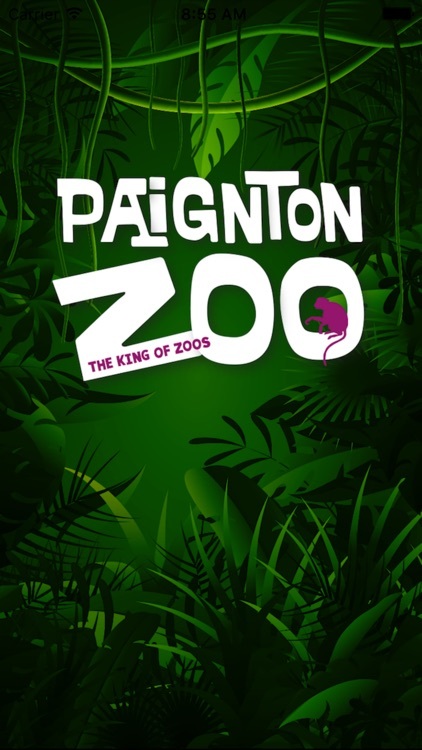 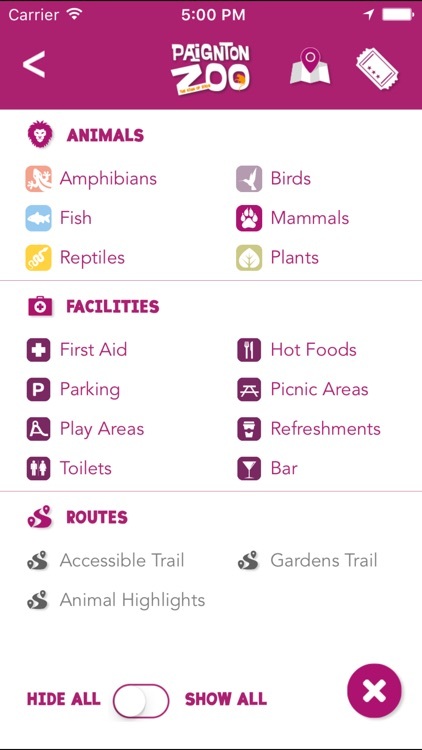 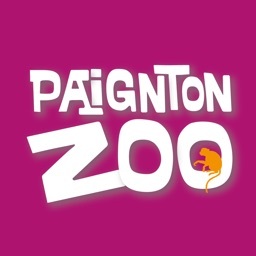 The Paignton Zoo app is packed full of information to make the most of your visit. 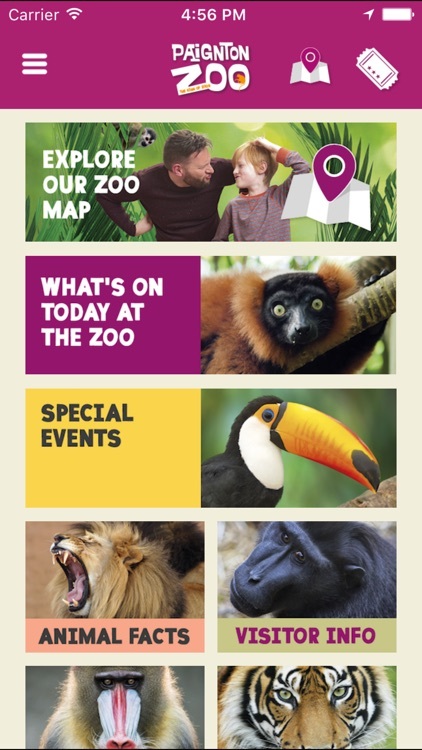 It is the perfect companion both before, during and after a visit to our Zoo. 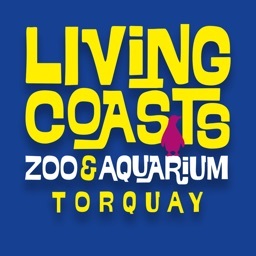 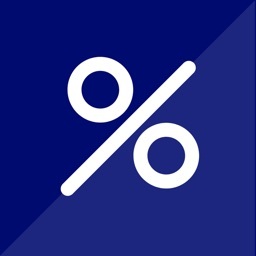 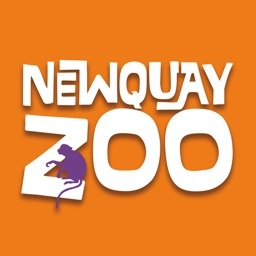 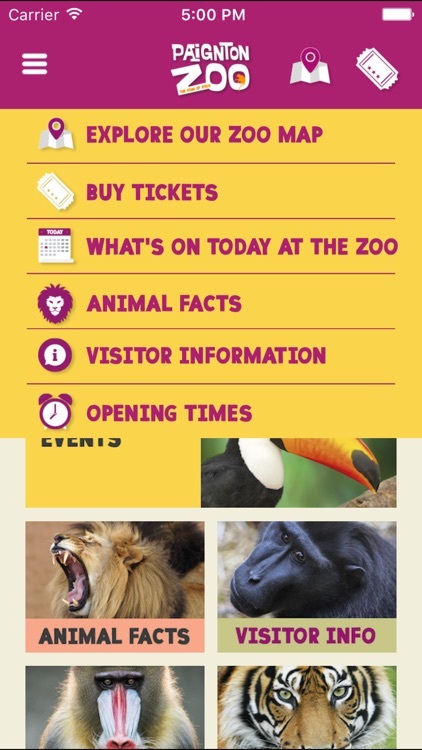 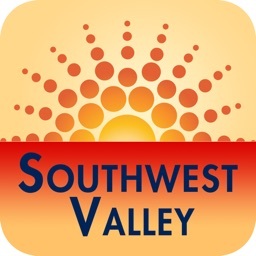 The app will help you with buying tickets (including discounts with our Zooper tickets and Annual Pass), and is packed full of useful information such as opening times, finding us, eating, shopping, feeding and talk times, events diary, animal A to Z list and map so you know where everything is located.